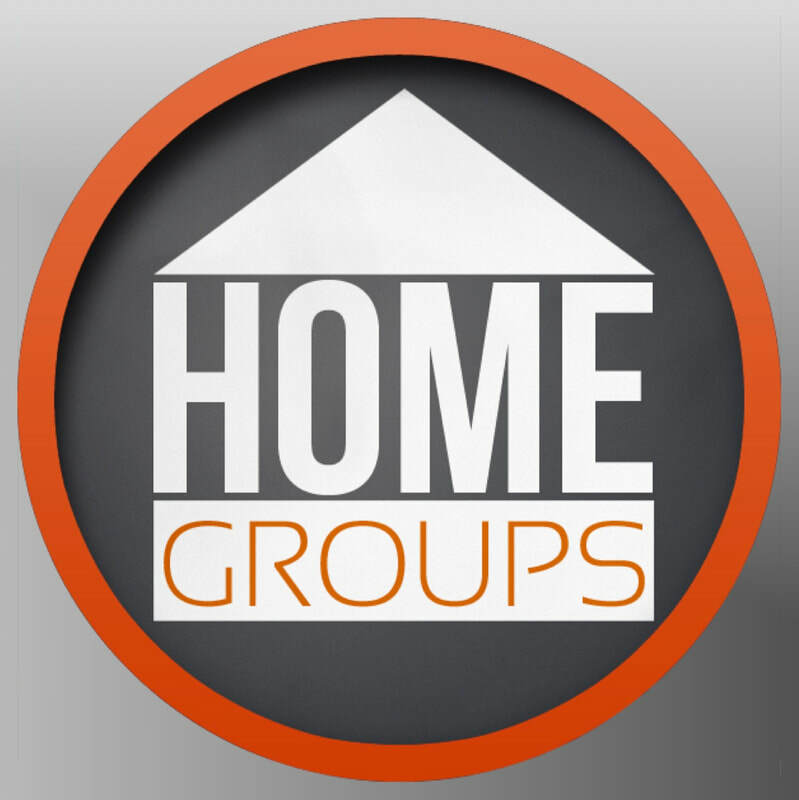 HOME GROUPS are led and hosted by Valley members with ministry guidance and resources from our pastoral staff. HOME GROUPS provide an opportunity to foster friendships, have fun, serve together, and to grown in your faith. Home Groups use enrichment resources from RightNow Media. All participants get a free account with RightNow Media so you stream all content anywhere. For more information, email Terry Krob.